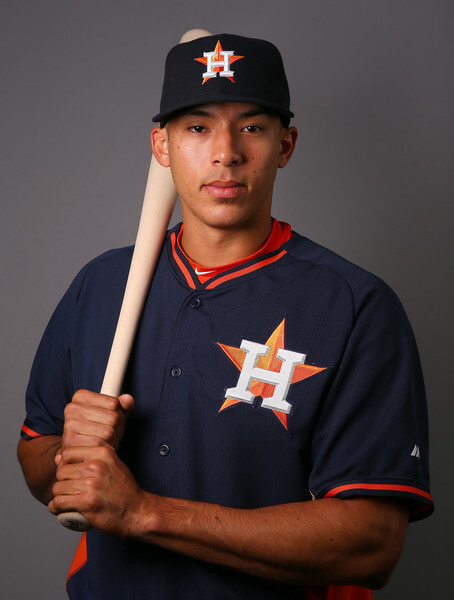 Carlos Correa got his first career hit and RBI last night in his MLB debut. Tonight Correa belted a bomb to left field off of the veteran lefty Zach Duke. That home run was his first ever in his MLB career! He also got his first career stolen base in the 6th inning off of the young promising lefty Carlos Rodon. Look out MLB world this kid is here to stay! Previous Post Transfer Window Heating Up ! Next Post Chris Heston Gets His 1st Career No-Hitter In The MLB !